With the holidays season among us, online sales are in full force! Whether your spending the day at work, and need midday retail therapy, or enjoying the day elsewhere, these are the top sales to shop today! 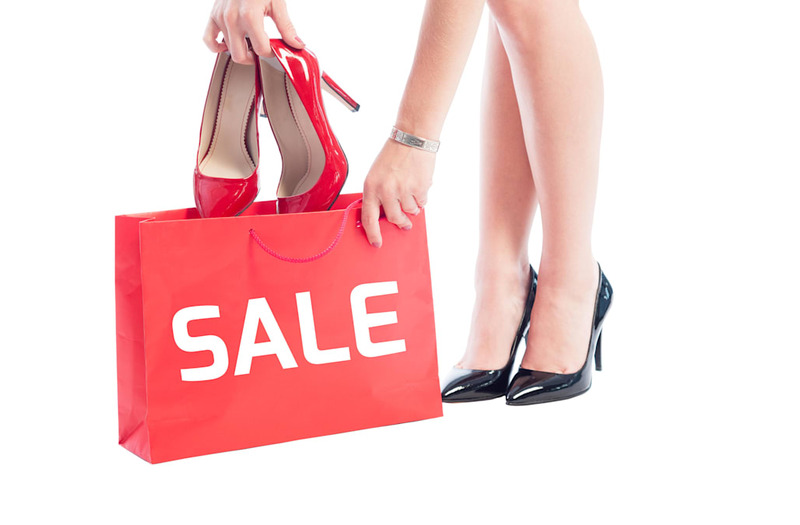 Check out the list below for must-know sales intel and all the coupon codes you need.